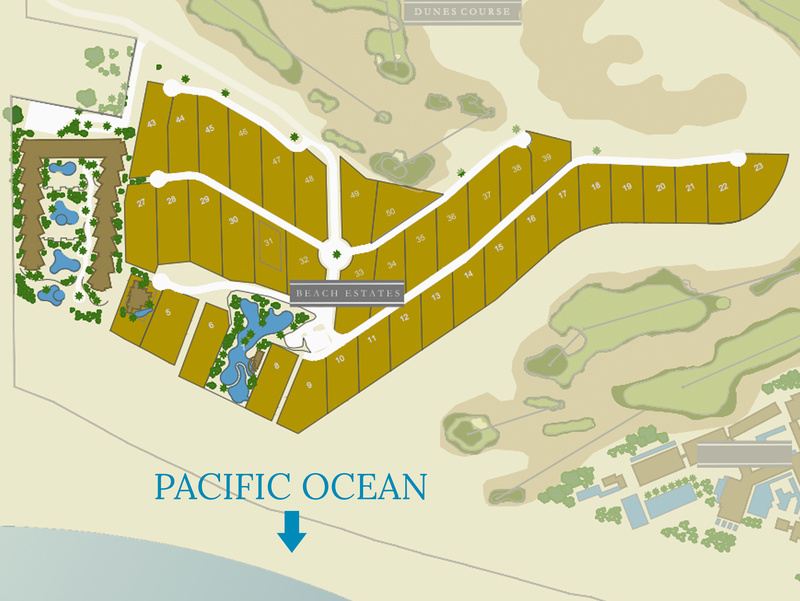 The Beach Estates are available as a vacation club for those looking for a part-time oceanfront vacation home. They feature direct access to Diamante’s 1.5 miles of shoreline along the Pacific Ocean and consist of five bedrooms, 5½ bathrooms and have a total interior of 4,800 square feet and total entertaining area of 7,300 square feet. Access to the Dunes Clubhouse, Dunes Practice Facility, Dunes Golf Course, The Resort, The Resort Course, El Cardonal, the Health and Fitness Club and our world-class spa will be available during residence.